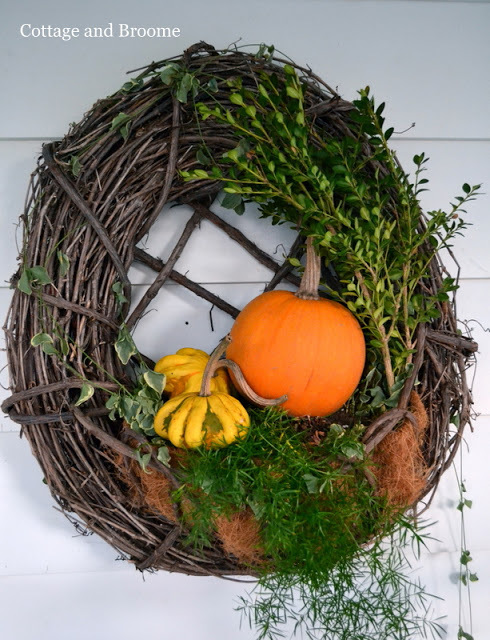 Can you believe it is already November?! I am so excited that the holiday season has officially begun. This month will be filled with so much fun-- preparing for my sister's baby shower, Thanksgiving, and I am hosting my first on-line trunk show for my clothing line. November is going to be great! Some new exciting things are happening around Cowgirl Up --- and they involve you! Beginning in December, we will be adding a new host to our line up. For those of you that link up, that means even more exposure for your blog. But here’s the thing. We LOVE meeting new bloggers, and even more we LOVE helping bloggers, so how can we possibly decide on just one? Well the truth is… we can’t! So we came up with an idea I think you are going to love. We will have a different guest host every week! That’s right, each week, we’ll select someone new to guest host for Cowgirl Up. Now here comes the best part, it could be YOU! If you are selected, you will be introduced in the Cowgirl Up post for that week, and we'll include a link to your blog. We’ll send you the code for the party ahead of time, so that’s a post you don’t have to write! Lots of fantastic exposure for you, and the post is written for you, how cool is that? So what do you need to do to be considered? It’s easy, simply leave a comment on this post, mention that you want to be considered, and be sure to include a link to your blog. It’s that simple. Oh and I almost forgot, you DO NOT need to be Texan or even American. That’s the great thing about the internet; we can include our friends around the globe. 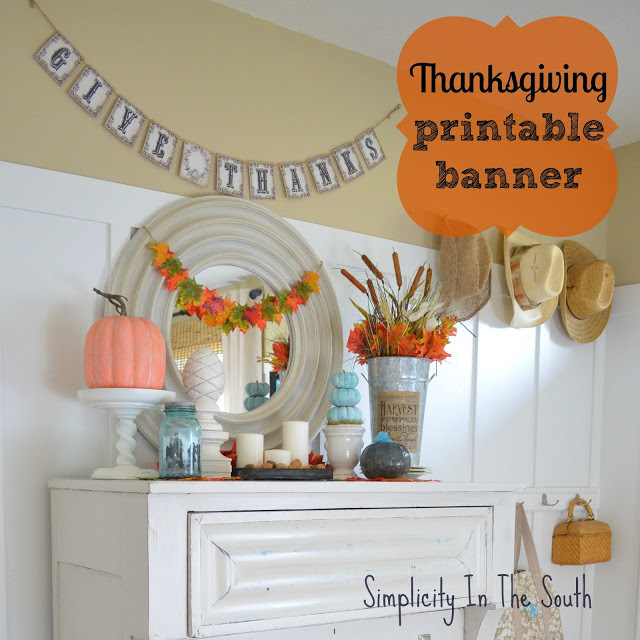 Simplicity in the South shares her fall vignette and a FREE printable banner. The Creek Line House updates her infamous mason jar light for fall and shares that an appliance light bulb is needed to make one yourself. 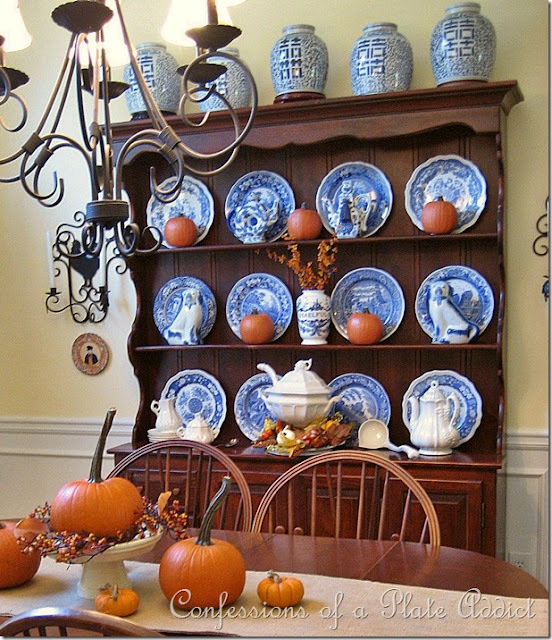 Live, Love, DIY shares the process she used to transform this beautiful French Provincial Dresser. 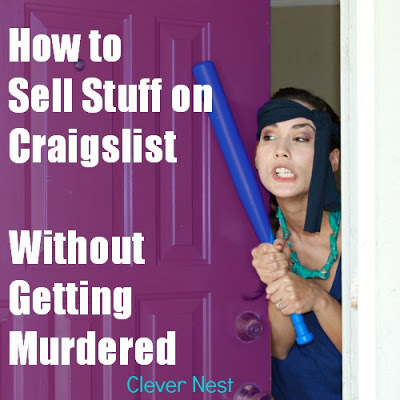 Clever Nest wrote a great post on how to list items on Craiglist -- with safety in mind! A funny and informative read! 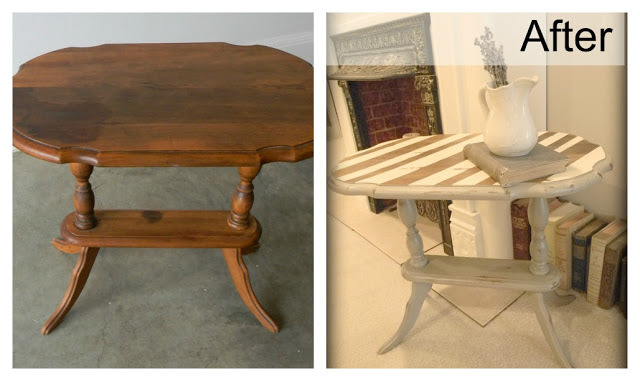 Forever Decorating shares an inspiring make-over-- stripes make everything better! Red Head Can Decorate updated her front porch by painting her door white. Confessions of a Plate Addict has a beautiful Fall table-scape, complete with several tutorials including one for a beautiful burlap runner. Little House in the Big D took a chance and painted her wing back chairs! See the full tutorial for details. 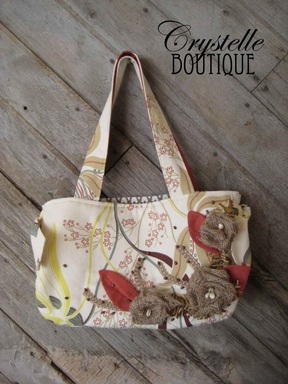 Make your own purse with this free downloadable pattern from Crystelle Boutique. 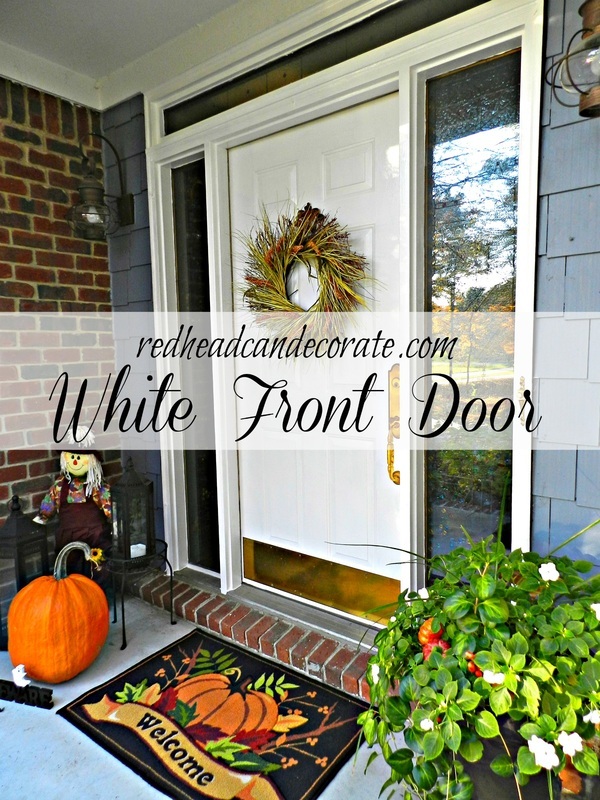 And finally, Cottage and Broome shows off her fabulous fall porch. 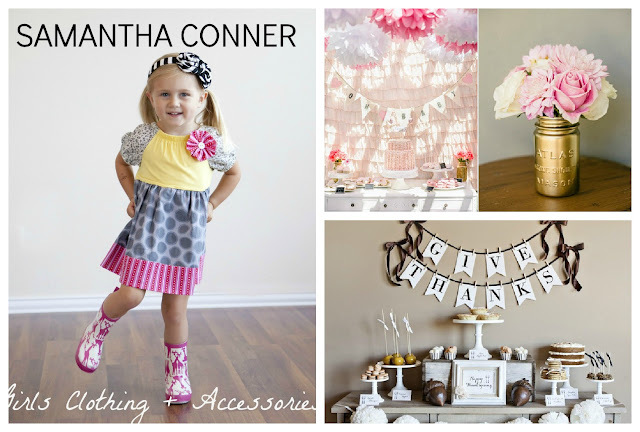 Blessings and thanks for hosting this fun blog party. This is my first time to join in. I am so pleased to have found you. I am your newest follower. Thank you for hosting. I would love to be a host sometime. 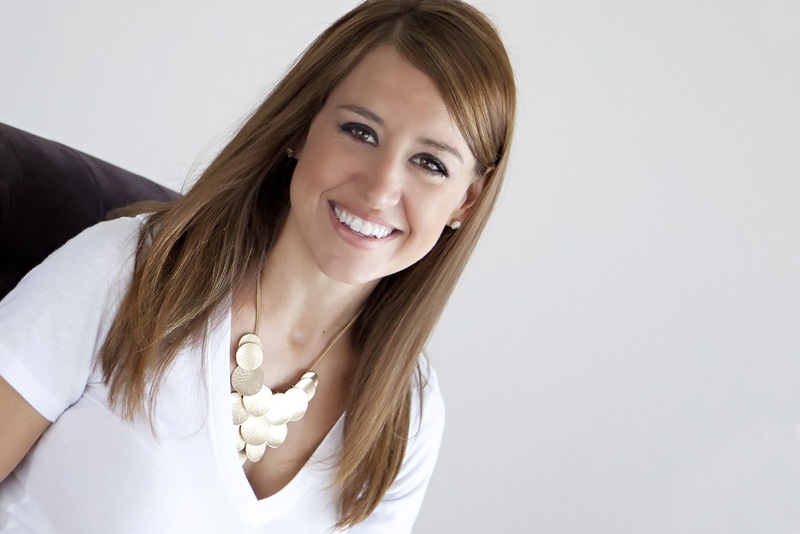 What a great idea and thanks for giving us newer bloggers an opportunity! I just wanted you to know I shared a link to your trunk show on my personal FB wall, the ranch's FB page, and added your ad to your sidebar. I hope you get lots of orders. I'd love to host!! I've been participating for just over a month now and am LOVING all the new finds Tuesdays bring. How awesome are those mason jar lights? Just sayin. Um, YES! I would love a chance to host your fabulous party! Especially after my blog gets a makeover in January! As usual, thanks for hosting and I'm so excited for all the great things you have in the works! You are so sweet to include the Ronda Handbag Sewing pattern! I feel so honored!